The workshop, organized by the Greek-Turkish Chamber of Commerce of Northern Greece in collaboration with MARLAB's marketing laboratory at the University of Macedonia, on Saturday, November 11, at the Nikolaos Germanos conference center at the Thessaloniki International Exhibition Center, was very successful. 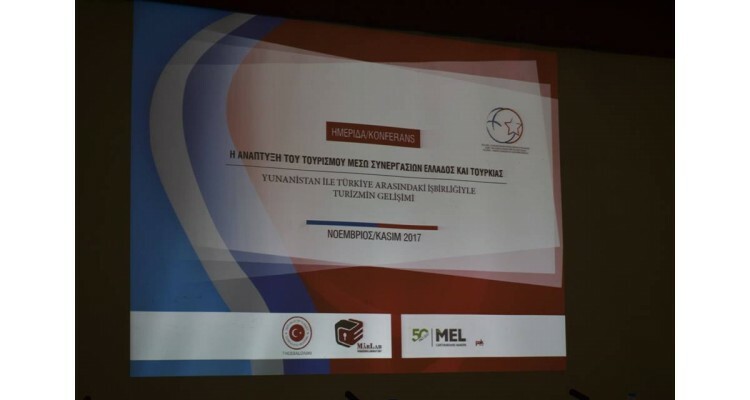 The subject of the event which took place on the occasion of the tourism exhibition Philoxenia 2017 was: "The development of tourism through Greek and Turkish partnerships»! The event was launched with the greeting of the President of the Greek-Turkish Chamber of Northern Greece, Dimitrios Symeonidis, who stressed the importance of this conference and the main role of tourism in Greek-Turkish relations. 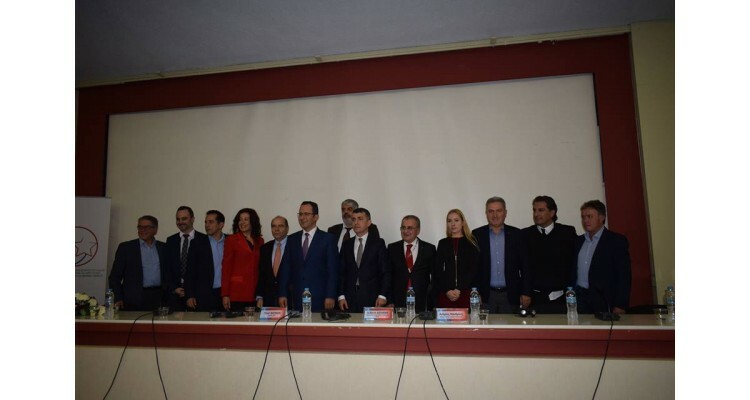 “Tourism is a very important part between Greece and Turkey. The Ministry of Foreign Affairs and the Greek-Turkish Chamber of Commerce support every effort to achieve any cooperation. 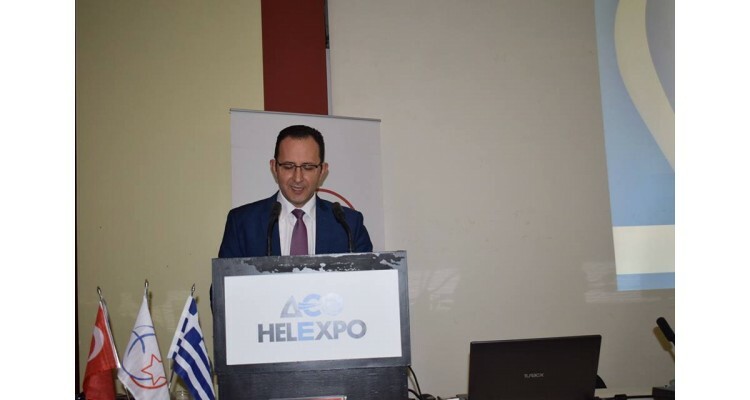 It is very important that this effort is made within the framework of Philoxenia 2017, which is one of the major tourist fairs in Greece” stressed the Director of the Ministry of Foreign Affairs, Dimitrios Papandreou. "Tourism brings the two countries together and we need to emphasize that. Last year, about a million Turkish tourists visited Greece and 600,000 Greeks came to Turkey. I believe today's meeting will improve our cooperation and our tourism relations. 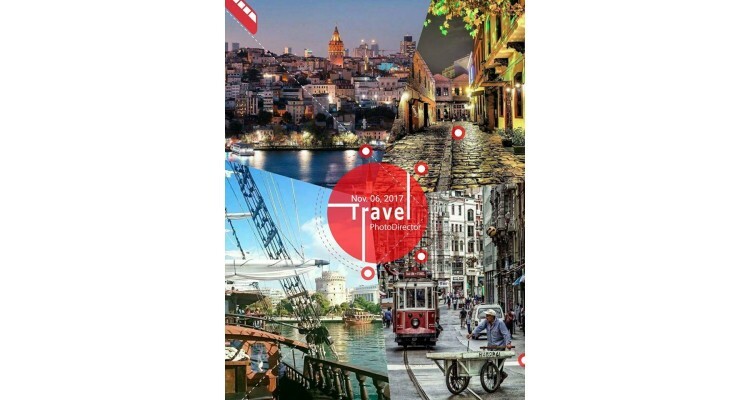 Thus, Greece will become for Turkey and Turkey for Greece their first destination, "said the Assistant of the General Manager for Tourism and Promotion of the Turkish Tourism Ministry, Cengiz Aydin. "The political relations of the two countries have always been difficult, but not the friendship of the two countries, the way of entertainment, culture and gastronomy. We do not see Turkey as a competitor, but as a partner. Our cooperation in tourism can open new paths for the development of our countries. 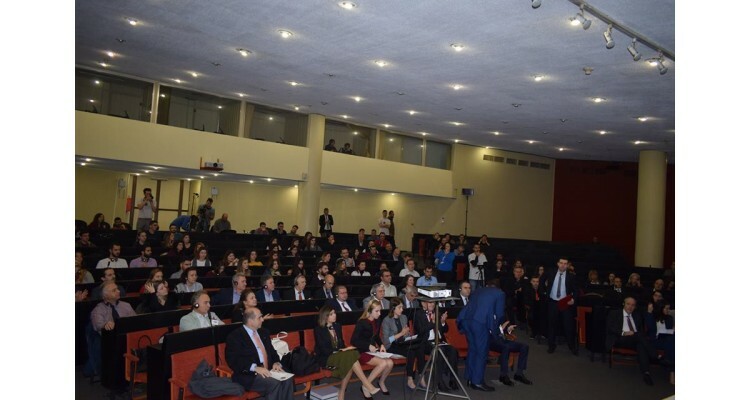 Bilateral tourism cooperation by increasing the exchange of tourist flows between our countries can create new forms of tourism such as health and wellness tourism. 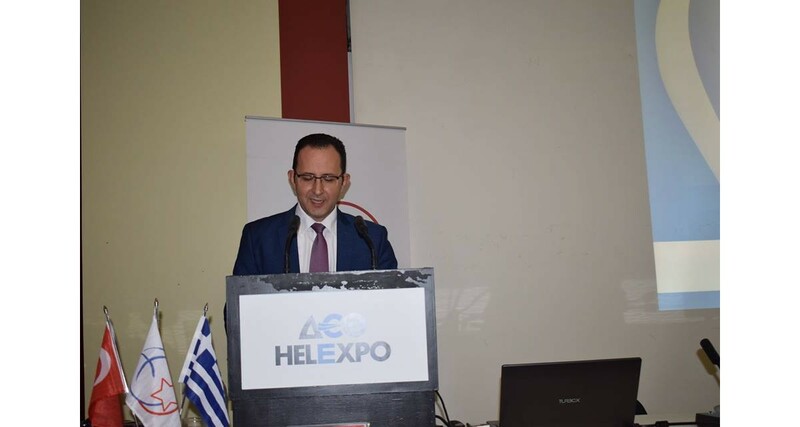 It may also lead us to know-how exchange and vocational training, to an increase in tourism investment and it will definitely strengthen the solidarity in Eastern Europe, "noted Andreas Mandrinos, President of the Thessaloniki Hotel Association, in his statements. "The development of our tourism relations will give us more opportunities for cooperation. 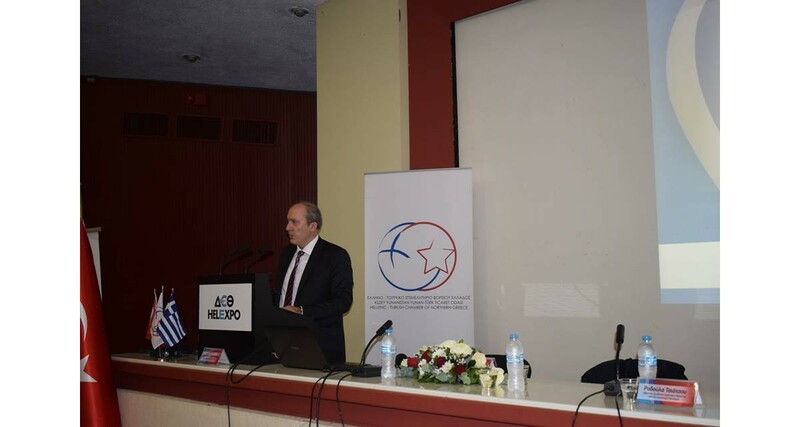 The continuation of relations between the two friend- countries is very important, "said Consul General of the Republic of Turkey Orhan Yalman Okan. 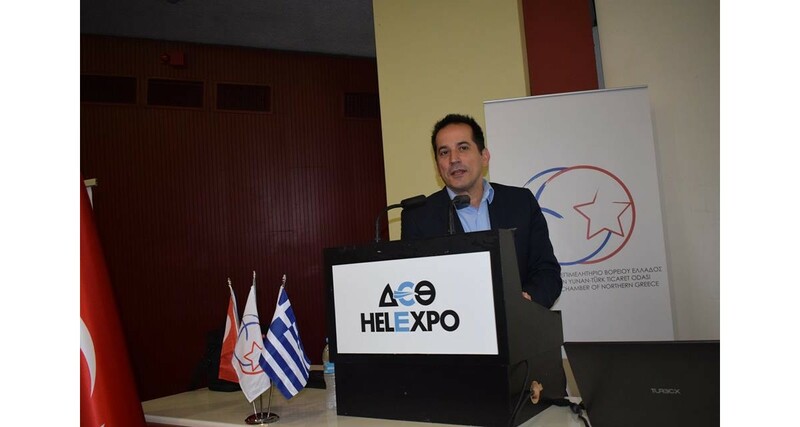 "In Thessaloniki, what we have achieved in the last years thanks to the tourist exchange is the acquaintance of the peoples and this shows how close we are the one to the other," said the Deputy Mayor of Tourism of the Municipality of Thessaloniki, Spyros Pegas. 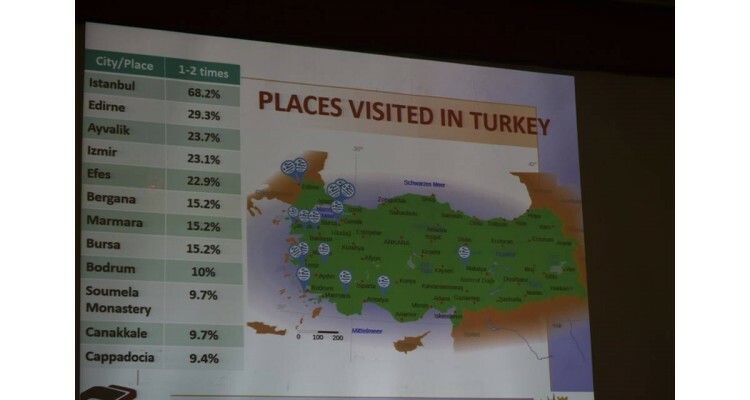 At the same time, in this meeting, the Professor and Director of the MARLAB marketing lab, of the University of Macedonia, Rodoula Tsiotsou, presented the results of the research she organized with her team on "Turkey's image as a tourist destination as perceived by the Greeks". Attending the conference were many representatives of tourist and political sectors from both Greece and Turkey, highlighting the cooperation and friendship of the two countries, such as the President of TUROB Timur Bayindin, the Head of the Greek Affairs Department TURSAB Gulberk Asyapar, the President of Halkidiki Hotels Association Gregory Tassios and the President of the Association of Tourist Agents Macedonia-Thrace Byron Theologis, as well as a number of people such as businessmen, journalists and students.